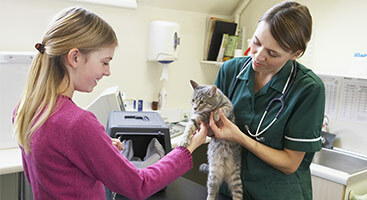 Austin’s Home for Veterinary Care! 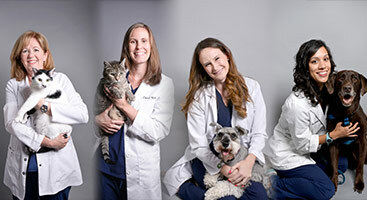 New Patients: New patients are always welcome at both Bluebonnet Animal Hospital locations! Plan to come in a little early for your first appointment so you can fill out our new patient forms. 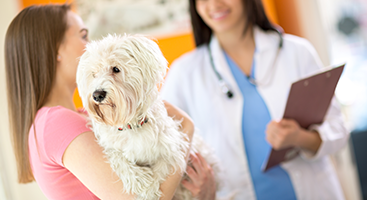 After that, expect to spend some quality time getting to know your doctor and our wonderful staff as we get to know your furry friend. New Patient Forms: can be found by clicking over to our Bluebonnet Forms page.